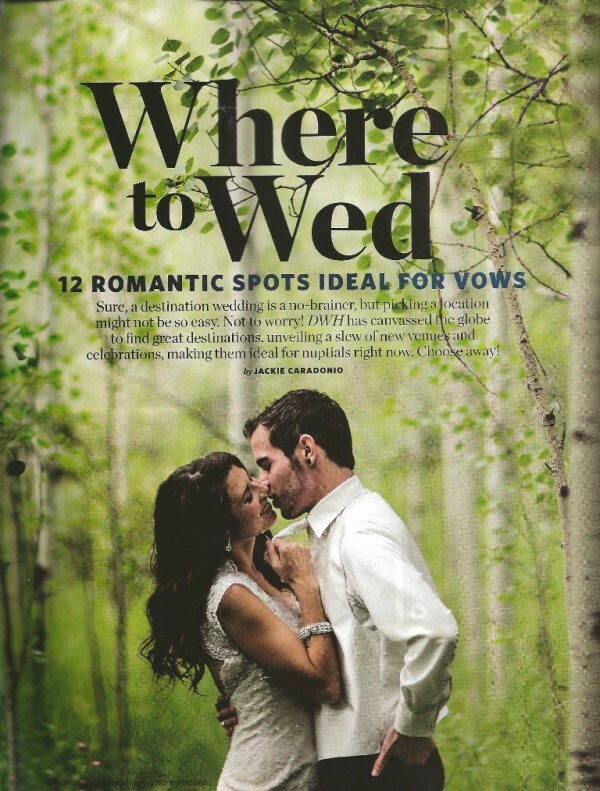 Looking for the perfect destination wedding locale? Want something off the beaten track? Beachy? Mexican? 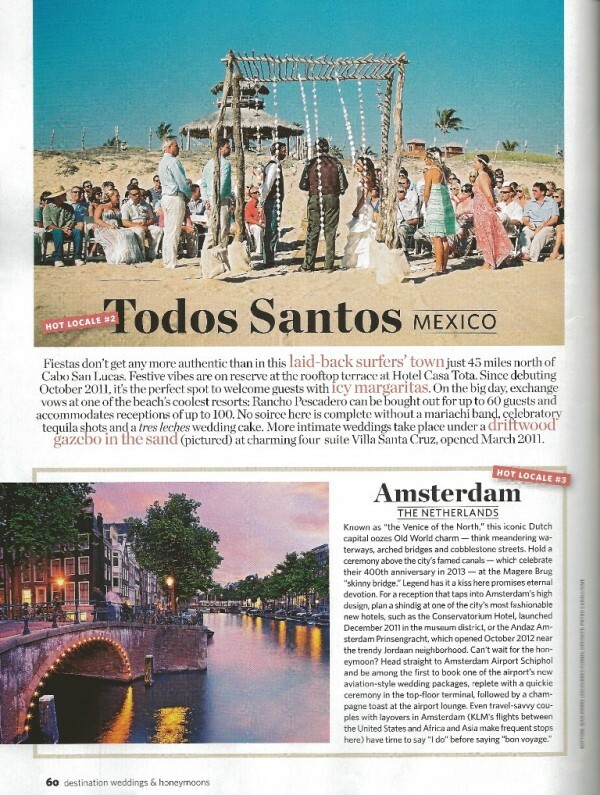 Then, look no further than Villa Santa Cruz and Todos Santos, Baja Sur, Mexico – featured in Destination Weddings & Honeymoons this month as the #2 hot spot in their “Where to Wed” Guide for 2013. As a beachy boho Mexican town, Todos Santos offers couples a picturesque beach wedding without the crowds of Cabo San Lucas. And, Villa Santa Cruz, Boutique Hotel on the Beach, provides the ideal backdrop to make your big day memorable. Read on to see the article and the photo of Villa Santa Cruz! 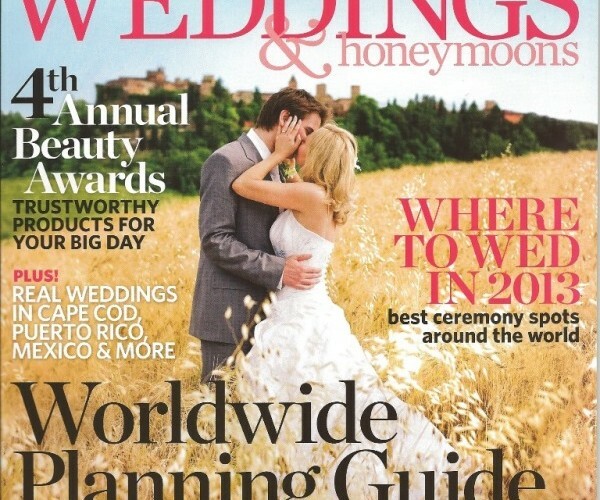 This entry was posted in Blog, Experiences, Weddings. Bookmark the permalink.